How to develop your SEO content strategy? that allows them to receive their money from any company around the world in an easy and hassle-free way. The company started in 2005 with a small number of companies. 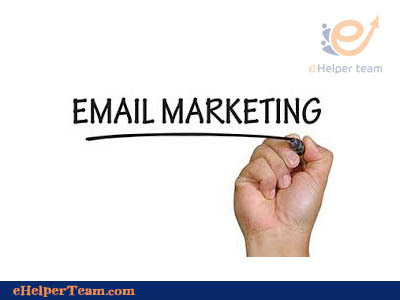 and it has developed distinctive services that make it the strongest among its counterparts. 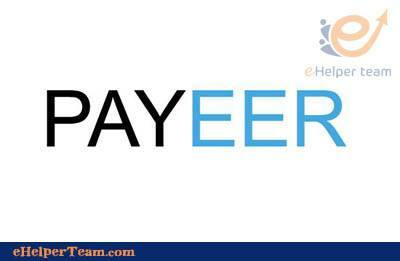 How do I receive my money from Payoneer? When you share in Payoneer. Your own account is created. When you request your money from online business companies, funds are placed in your account and are at your disposal. What are the costs of the service? Creating an account is a free process. The company obtains commissions for each operation. And I think that these commissions are the lowest among competitors. For example, an amount of $1 is charging when requesting receipt of funds from any of the companies that are contracting with it. The money is delivering after 48 hours. You can also receive funds within 2 hours for only $3. 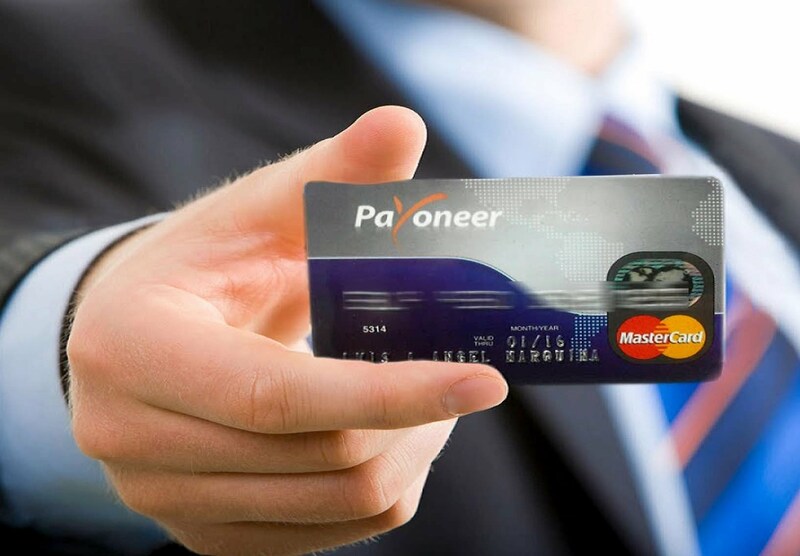 Are there other benefits for the Payoneer account? Online Money withdrawal service from business companies. You can give your personal customers the opportunity to pay you online for your services, even if they do not have a pioneer account. Also You can withdraw the balance from its account to your bank account directly. You can use pioneer credit in online shopping without limits. Too You can pay money to anyone who owns a pioneer account without any commission. exceeds the appointment, then progresses again, and until the MasterCard has reached you, it may take several months. 2-The non-acceptance of MasterCard in a number of countries: it cannot be used for the time being because of certain problems in some Arab countries including Egypt, Morocco and others. 3. 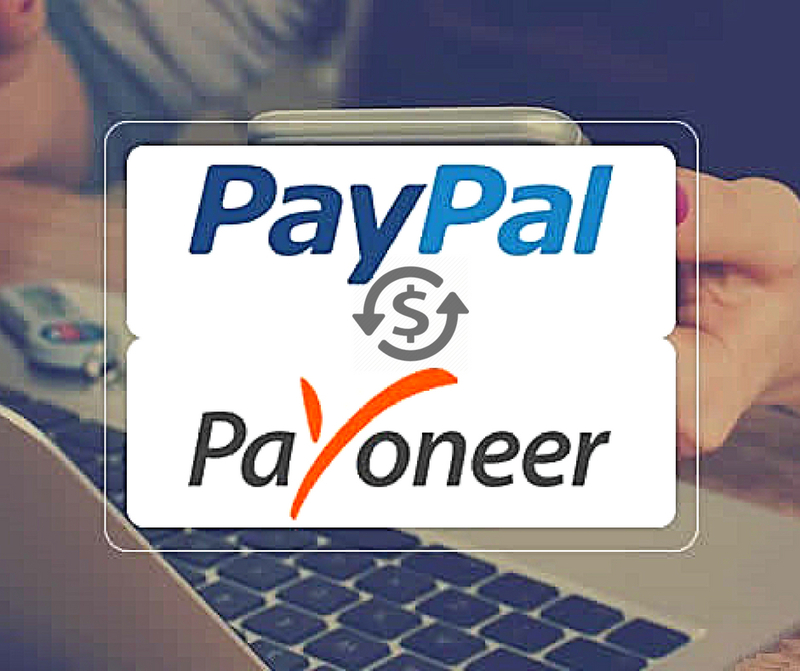 Costs of connecting Payoneer PayPal: The costs of activating this service are not refundable, even though it is few. What is a Payoneer prepaid card? This prepaid card is an actual card that you can link to the balance of any currency in your account with Pioneer. You can use the card to make withdrawals via an ATM or to buy from shops or online with any MasterCard card provider. How can I order a prepaid Payoneer card? Depending on your location, you will be able to order the card during the registration process or from your online account after the registration process has been completed. To request a card from your online account, you must view the relevant balance and click on the “card request ” that resides on the right at the top of the screen, and then follow the instructions. Can I have more than one active card for the same currency? No, that’s not possible. Only one active card can be provided for each currency. My Payoneer account belongs to a company. Can I order a prepaid card? Yes this is possible the card will be issued in the name of the person whose data was entered upon registration.